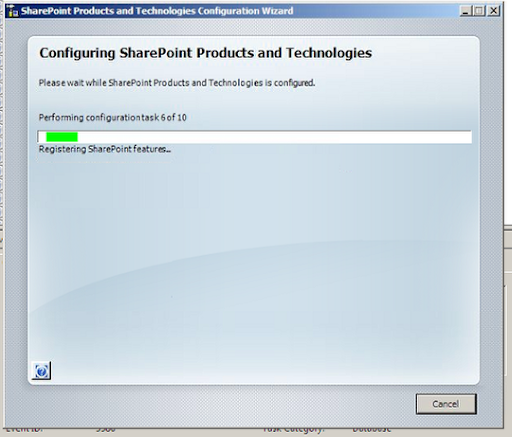 When you are working on a Sharepoint Site you find that you are asked for your Domain credentials constantly, this is more apparent when working on a document. 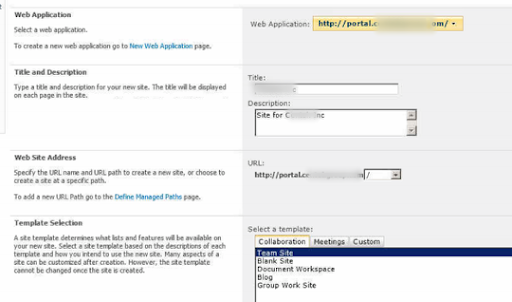 When you are in the Sharepoint Site you choose to create a New Document. You are now asked for credentials even though you have logged onto your computer with the right credentials. 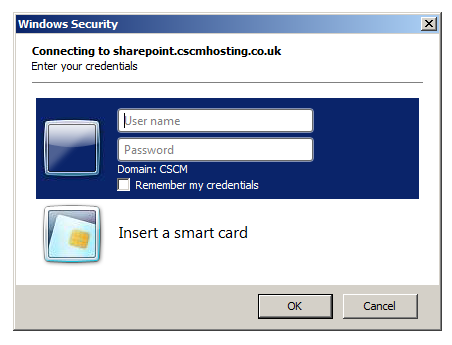 This is because you are using Windows Vista or Windows 7 and the Sharepoint site is a FDQN such as sharepoint.cscmhosting.co.uk rather than http://sharepoint. Windows thinks the site is on the Internet as as such wants you to authenticate. Restart the WebClient Service to enable the change and now you will be able to create a New Document and not have the credentials dialog. 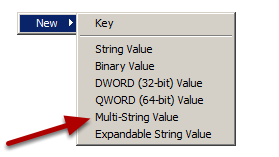 If you are cloning a Virtual Machine you will want to make sure that you get a unique SID for the clone machine and that means having the SysPrep files on your client machine. 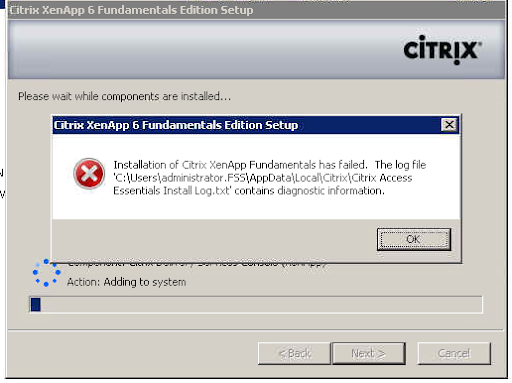 This is all explained in this KB from Vmware here. 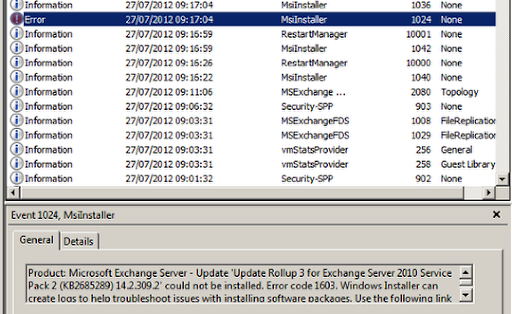 When you try to install Rollup Update 3 for Exchange 2010 SP2 the update fails and the event log error 1024 is logged. 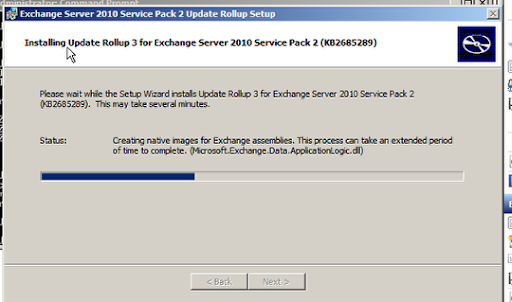 When you try to install the Rollup Update that is found here the above message is displayed. This is because the MSP file was not installed as an Administrator. 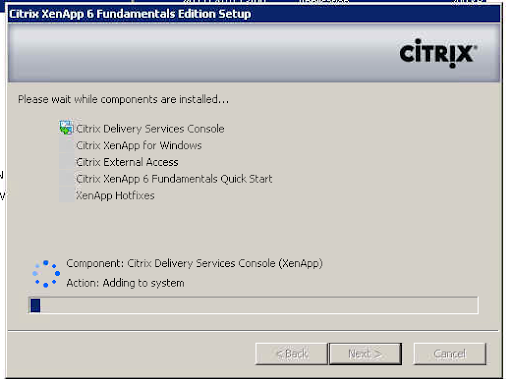 Run CMD as an Administrator and now run the installer. If you want a brew, then run it with /quiet and there will be no interaction. 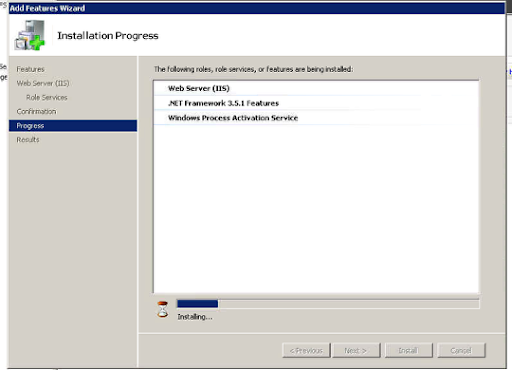 Now the installer will run correctly and install the Rollup Update. If you need to know the System Requirements for any part of the Office 2010 Family you can find them here. 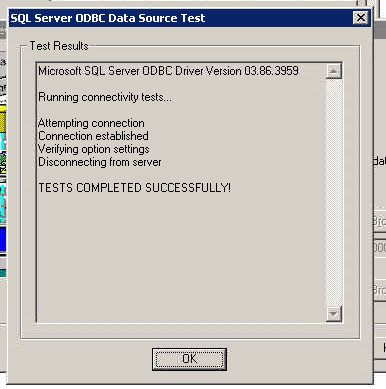 When I atttemped to connect to the SQL Server I got this error. So next I ran a netstat - na to see if the SQL Server was listening on port 1433 and I could see pretty quick that it was not. 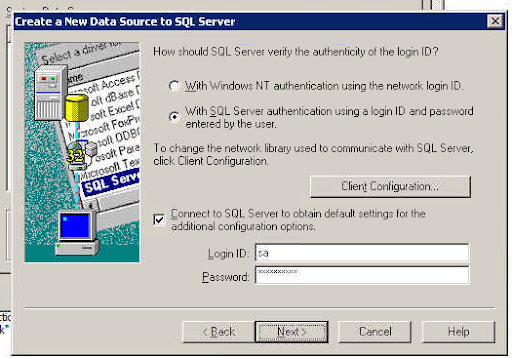 The SQL Server was using port 51447 which was dynamically assigned and I wanted to use TCP 1433 which is the default for SQL Server. 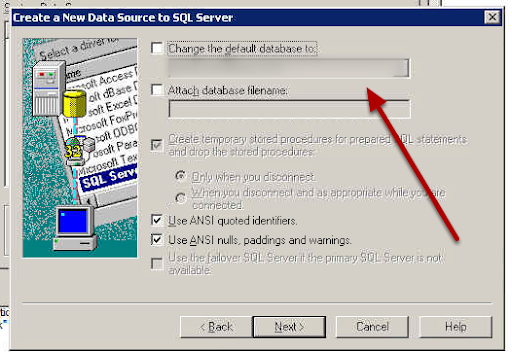 Now I am able to connect to the SQL Server and I can see the databases available in the dropdown. Now I can complete the wizard and I have a connection. 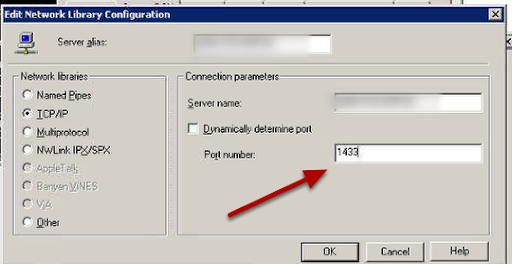 Back on the SQL Server I used the netstat - na command and this time I could see my server listening on port 1433. If you find that a GFI Agent cannot upload and communicate with your dashboard then try this quick check for DNS issues. So here is my issue, this server is overdue. But it is online in LogMeIn so it is not an Internet access issue. So whats up? 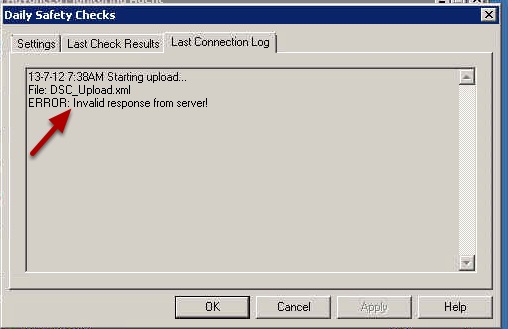 I check the Agent on the server and here is the issue, Upload error. The Agent cannot communicate with the servers at GFI. I check the Agent Connection Log and my thoughts are confirmed, we have an invalid response from server error. Now this doesnt mean that the server gave an invalid response, in fact no response is invalid. Any response that is not the right one is invalid, such is the logic in IT. Here in the log we can see at 1. that the Agent is trying to resolve the DNS name upload4.systemmonitor.co.uk and that at 2. this is failing. Now I do not know that 0x00002ee7 means a DNS lookup failure, this is a hunch. So based on my hunch I use nslookup to see if I can resolve the DNS name and I find I cannot. So this means the Agent cannot and therefore I cannot upload. Here is the same nslookup on my laptop so now I know that DNS is working on the Internet and it is my server that is the issue. 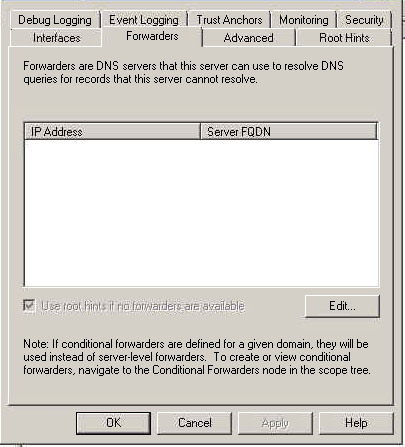 The Agent is running on a network that uses a Windows 2008 R2 Server for DNS, so I check the DNS properties and find there is no forwarder. This means the DNS server cannot lookup domains that it is not responsible for. NB We could talk about Root Hints, but lets not today. 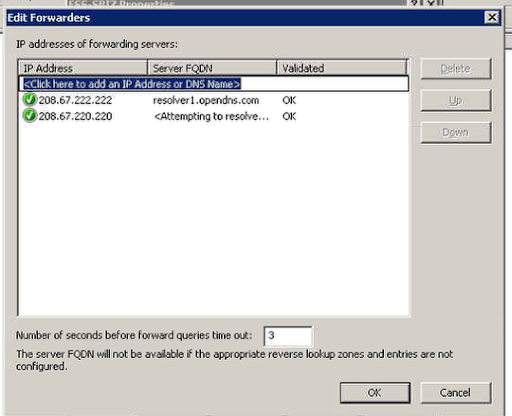 In the DNS properties I add two forwarders, I use Open DNS. You should too, there are awesome. I now run my nslookup on the Agent Server again and we now have the name resolved. I re run the Agent checks and now we have Upload OK. Of course I still have my errors to deal with. I didnt say I was that good. 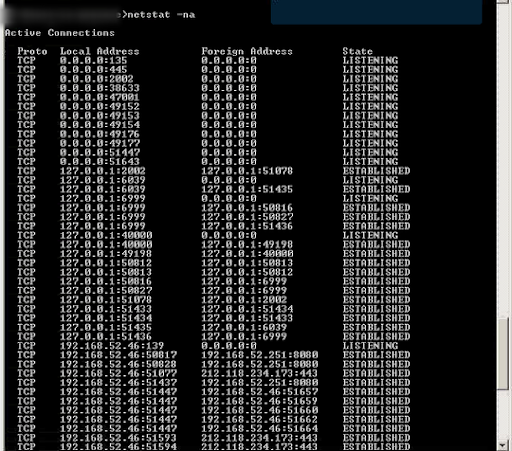 Problems when you have a Cisco ASA 5510 and the CSC Module for Malware scanning. The initial issue is that a website is not loading quickly, this will be slower than normal and if you test the website from another Internet connection the page loads normally within a few seconds. You find that it only loads slowly from your network where you have the Cisco ASA 5510 and the CSC Module. There are some websites that will not work well through the HTTP scanning in the CSC Module and so it is necessary to exclude them from being scanned. This is controlled by your ACL for the CSC traffic. So in this example we want to exclude the website hosted on 192.168.1.1 so we have to change our acl to first deny traffic to the site we want to exclude and then allow all other traffic. When we access the site on 192.168.1.1 this triggers the deny rule and so the traffic is not included in the class map my_csc_class and thefore it is not passed to the CSC Module for HTTP scanning. The IP address 91.206.232.220 is the actual IP of the site I want to exclude in the real world and now you can see that the hitcount for this is 8 in the deny acl and 150 in the permit acl. So what is happening is that when the site loads the first 4 hits on http are denied as per our acl and then the other hits on http are on our permit acl and are allowed. In this instance the site went from a load of over 2 minutes to under 10 seconds so excluding the IP address of the site in DNS has resolved the issue. Many times I will find that an Anti Virus application did not uninstall correctly and multiple registry entries are left behind and you cannot install a new application. So I have a list of the removal tools for several major application vendors that you can use to remove all traces of the applications. When you setup Active Directory Sync in Merchandising Server, you might find this handy for getting the syntax right. 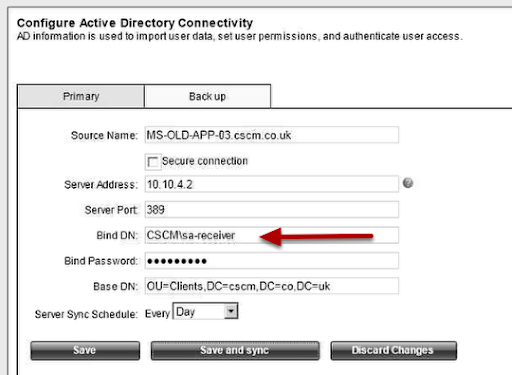 When I was setting up the Active Directory sync in the MS, I understoof the Bind DN field to want a format of CN=sa-receiver,OU=cscm,ou=co,ou=uk but I found this did not work, it actually needs to have the format of domain\username Then you have to make sure the Base DN looks to the OU you have all your tenants located. This may save you some googling and you can spend that time having a brew or some such. 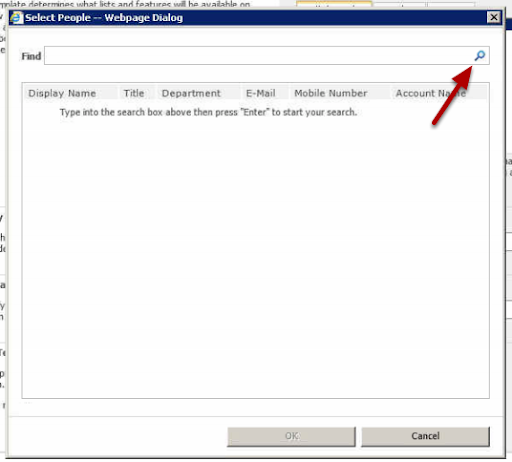 Are you missing that PDF icon in your Sharepoint Site? It is not included by default so you have to get a GIF image and then follow this guide from Microsoft. 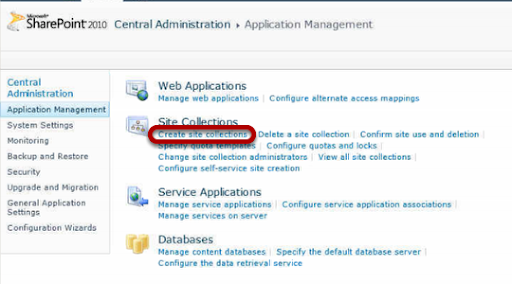 Although a bit hard to see with all the obsfucation here, you can now create your site. By choosing the address book you can then look up users in your directory. For now you have to leave the Quota at no quota as you have not created a quota template.